When you need to buy new safety shoes you should know what OutDry safety shoes are, so that you can ponder whether to buy a pair or not. What is such advanced technology? What is the difference between the different types of shoes? Learning something about the features of this innovative kind of footwear will be of great help for you. In this article I will explain to you, technically, what OutDry safety shoes are, and on what technology they are based. Let’s go see! 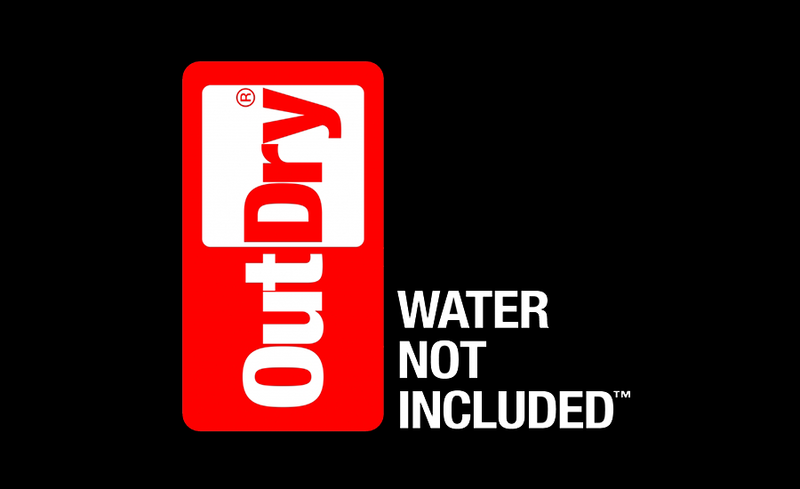 OutDry is the innovative Italian technology for the waterproofing of footwear, gloves, backpacks, clothes and personal protective equipment. OutDry membranes are different from the other types of waterproof membranes, because of the exclusive lamination process by which they are produced. The membrane is attached directly to the inner surface of the product. This way OutDry provides optimal protection from water and other factors, at the same time guaranteeing good breathability. 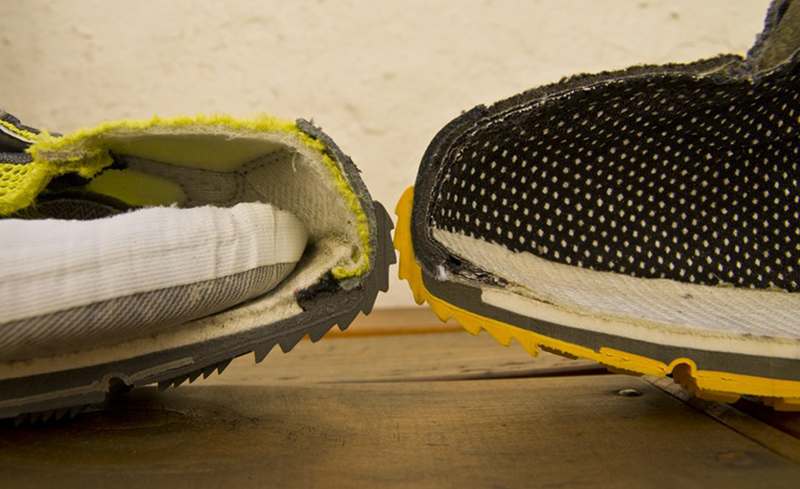 According to the producer the structure of the waterproof membrane of OutDry shoes allows complete isolation from water and perfectly seals every seam, because it is thermosealed directly to the upper. This way the waterproof barrier lies in the outer part of the shoe, rather than in the inner part like other membranes, and this does not only keep the feet dry, but also doesn’t let water go deep into the shoe before being stopped by the barrier, and this prevents that annoying sense of having moist feet. Moreover, the complete absence of sealants allows for a great breathability. This technology is particularly effective in several fields. Many companies of the sector of security use OutDry safety shoes, because they allow for a high level of comfort during work. Unlike other types of waterproof membrane, that let moisture in, OutDry membranes have no folds and no seams. This means a better resistance to water infiltrations as well as a better comfort. Moreover, the environment is important for OutDry: only recyclable, non-toxic materials are used, and without polytetrafluoroethylene (PTFE). 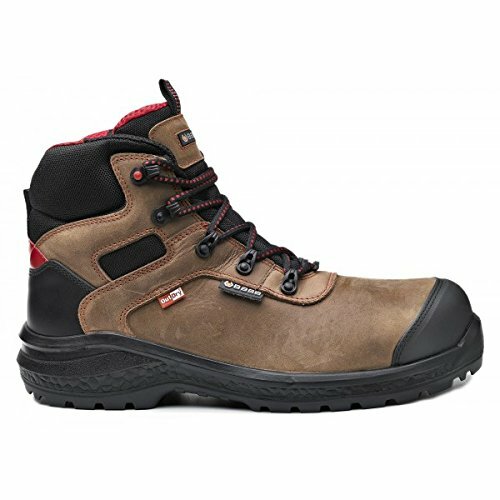 OutDry safety footwear is designed to be 100% waterproof. Two thin layers are used, which guarantees comfort independently from the type of shoe. Two thin layers may not sound the best way to waterproof a pair of shoes, but thanks to the OutDry technology the result is amazing. This technology, used in safety shoes as well as in everyday and work clothing, fuses the two layers together to obtain a single piece. The so-obtained membrane, totally waterproof and highly breathable, is then welded to the upper by thermosealing. This allows for a uniform lining with no recesses, which will keep water out. 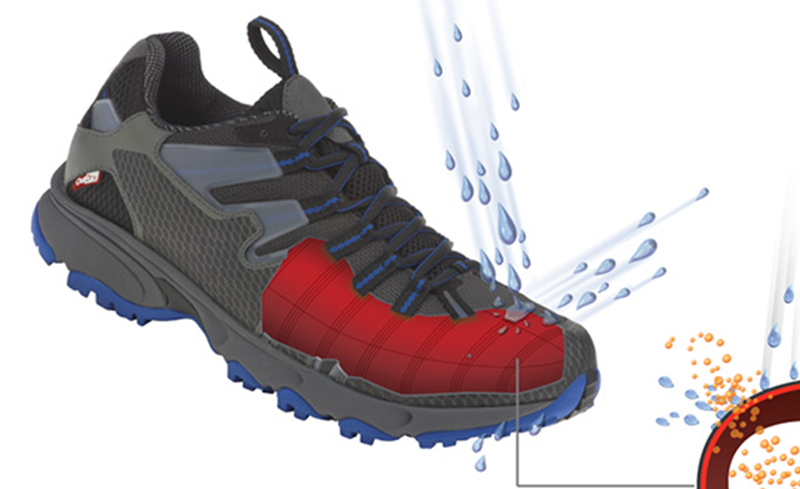 Since OutDry Safety shoes are completely sealed, there is no room at all for water to penetrate. This coating covers every seam, the tongue, and every other part where water could normally pass. According the manufacturer, the membranes of traditional waterproof safety shoes are not completely sealed by welding, which allows moisture to accumulate in the recesses. But what is exactly OutDry safety footwear? 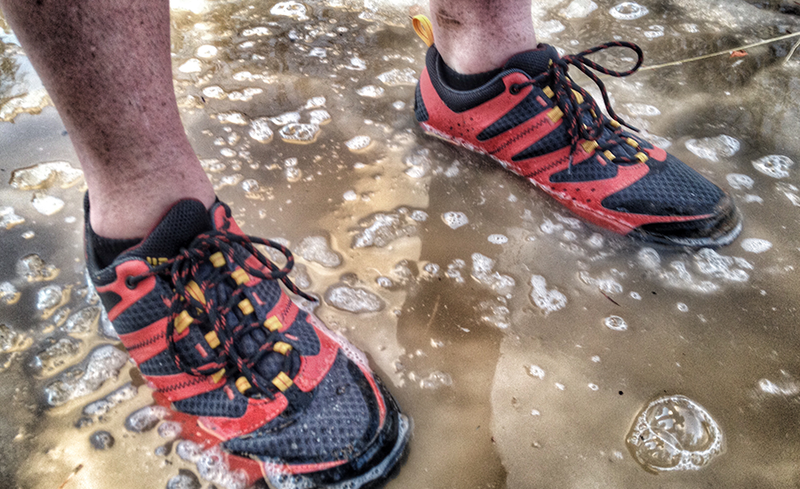 And why is it different from all other footwear that is equipped with a waterproof, breathable membrane? 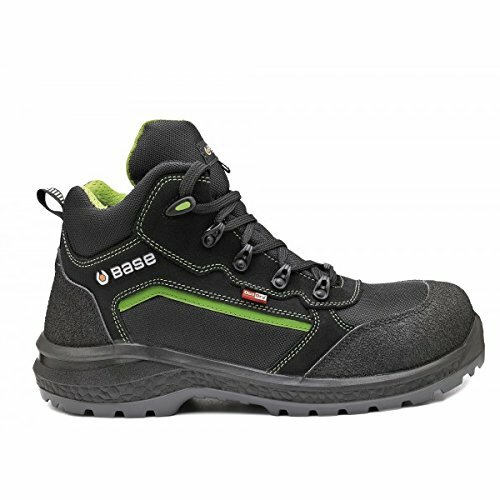 OutDry safety shoes use a system of membranes that are cut to perfectly adapt to the form of the shoe, and after that they are welded directly to the upper. 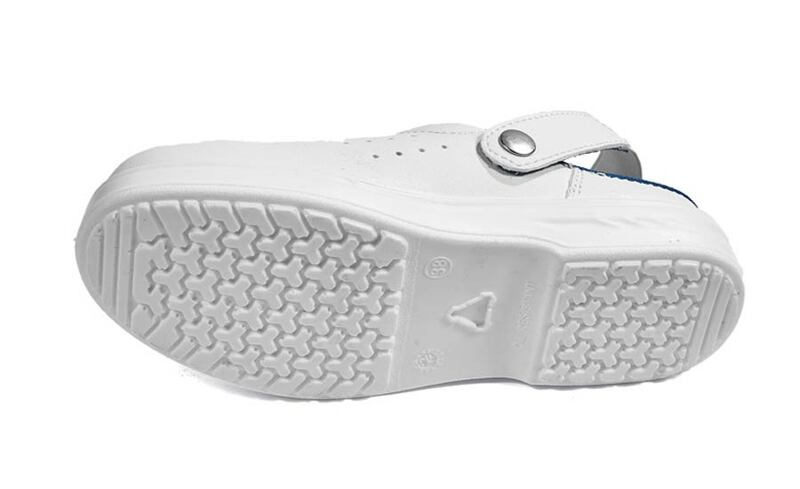 The upper itself acts as a protection for the membrane, limiting bend and traction. With this method, there is no space between the upper and the membrane for water to penetrate. As soon as you wear a good pair of Outdry safety shoes you will feel more comfortable and protected at work. 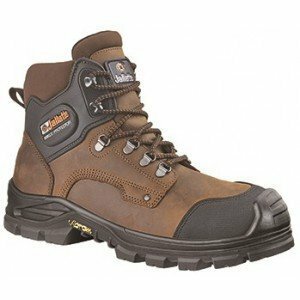 What do you think about Outdry safety shoes? Outdry safety shoes. Do you have any points to add?